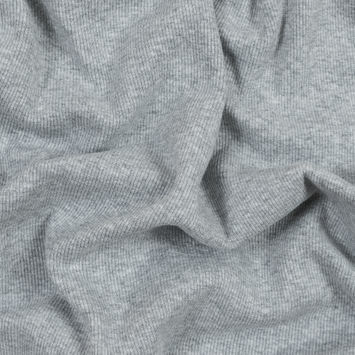 From highly versatile Cotton Tubular Knits to functional Stretch Tubular Knits, Mood’s inspired collection echoes both the classic style and the unique history of tubular knit fabrics. 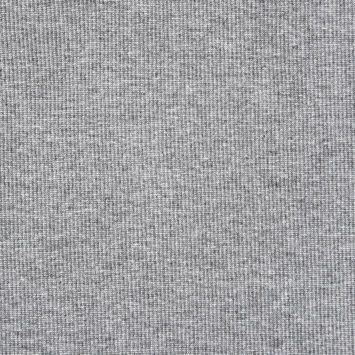 Historically, tubular knit fabric has been used primarily for the production of sweaters and hosiery. 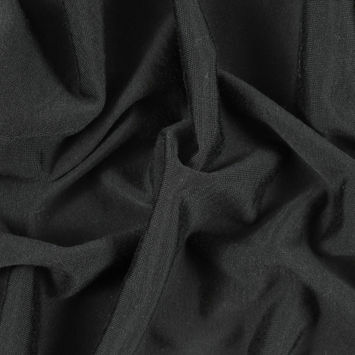 It wasn’t until 1879 that actress Lillie Langtry, donning a tight-fitting tubular knit top over a pleated skirt, introduced tubular knit fabric to the rest of womenswear. 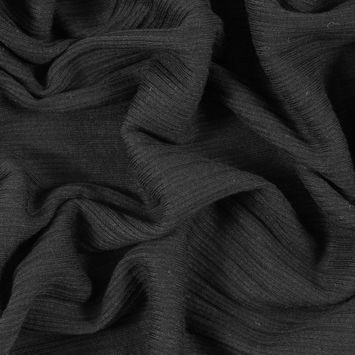 In the 1920s, Coco Chanel popularized tubular knit fabric, constructing many of her iconic dresses and suits out of the comfortable material. 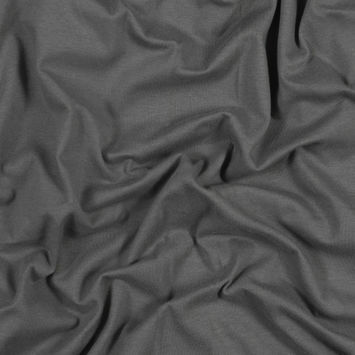 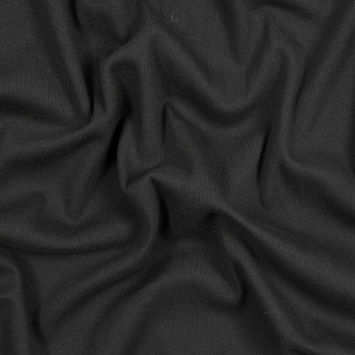 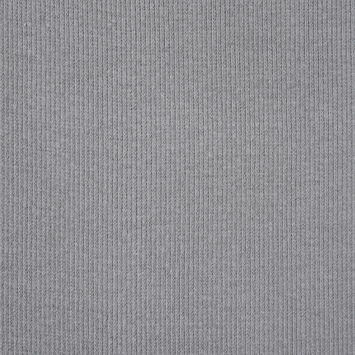 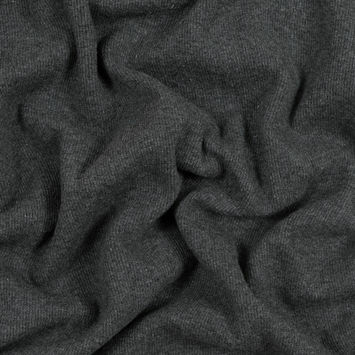 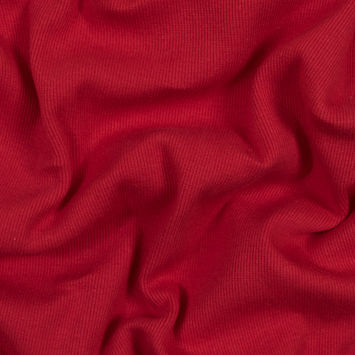 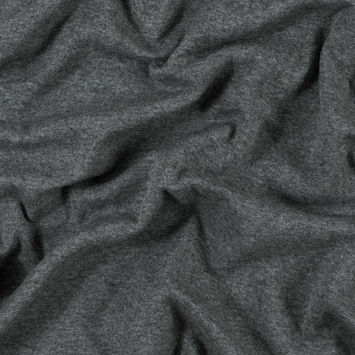 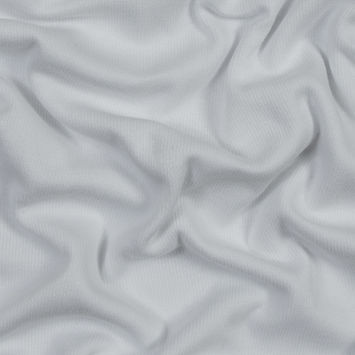 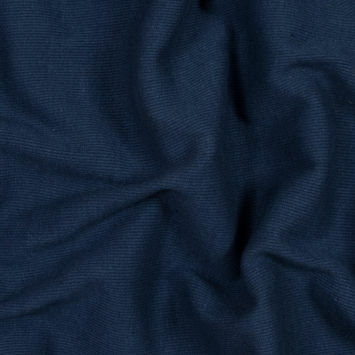 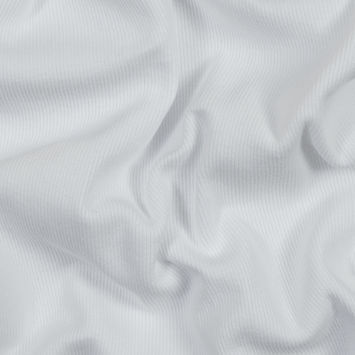 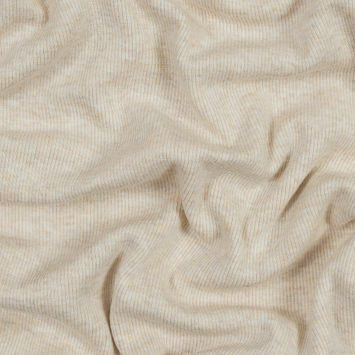 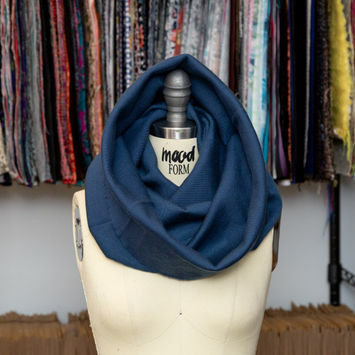 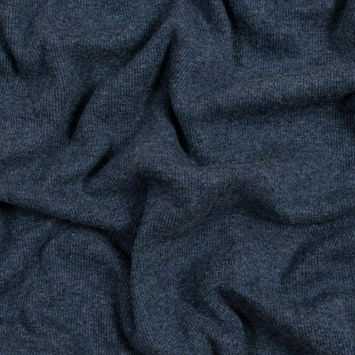 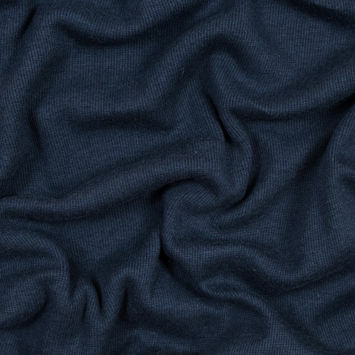 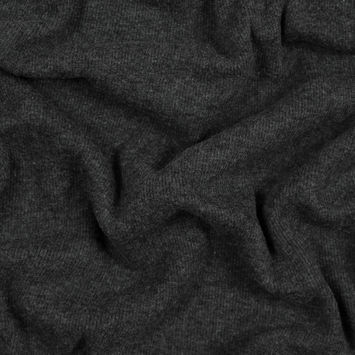 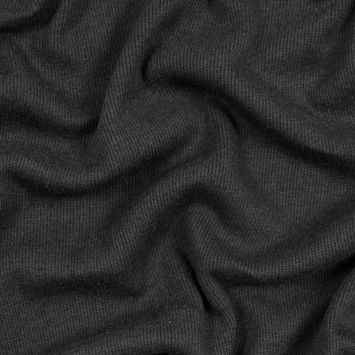 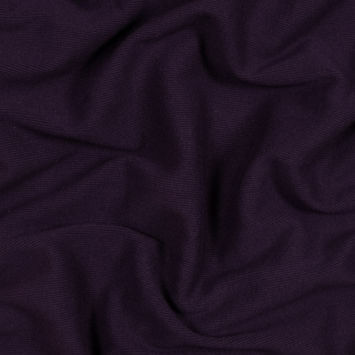 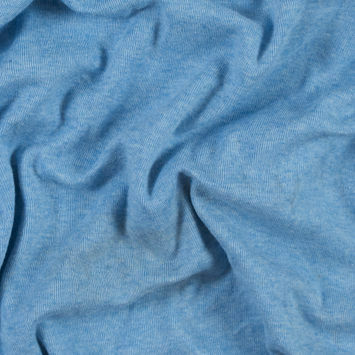 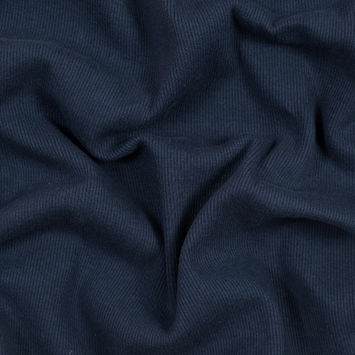 Today, tubular knit fabric is the go-to textile for everything from wrap dresses to cardigans.